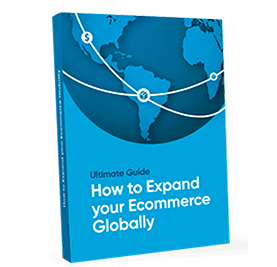 Mexico is the second largest ecommerce market in Latin America, with a population of over 125M and a 30 percent higher GDP per capita than Brazil. In other words, Mexico is an ecommerce frontier eagerly awaiting more merchants. However, selling online to Mexico isn’t necessarily as simple as translating your business website into Spanish. There are many cultural monetary differences that your business would need to consider in order to significantly increase credit card approval rates and customer conversion rates. Cash transactions are the dominant payment method in the Mexican economy. Local ecommerce merchants have the upper hand because they offer alternative payments methods on their websites such as OXXO. OXXO is a convenience store similar to a 7-Eleven, and it has more than 11,000 locations throughout Mexico. A website offering the OXXO payment method will send customers an invoice after checkout which can then be paid with cash at the local OXXO store to complete the transaction. 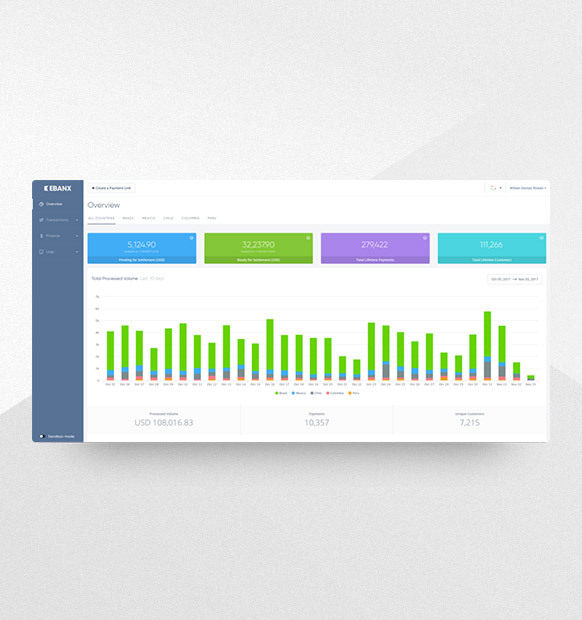 Control every payment and access insights in real time. Few Mexicans own credit cards, let alone international ones. However there are about five debit cards for every credit card. The problem is debit cards rarely accommodate international transactions. If you want to improve your approval rates in Mexico, consider partnering with a local platform that can help your business have a better raptor with acquirers in Mexico (which is one of the fews ways to significantly increase approval rates). Make sure that whichever processor you choose practices strict fraud prevention. EBANX is a local payment platform for Mexico and other Latin American countries, and is connected to has a long standing relationship with major banks in Mexico. 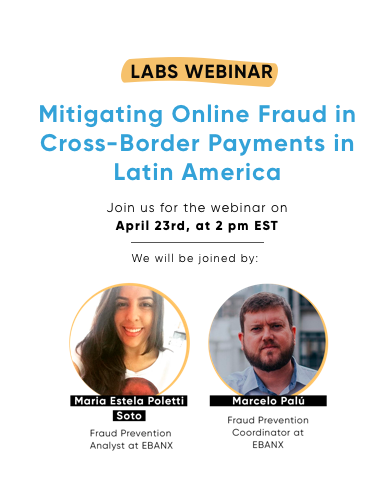 Each country in Latin America has cultural payment methods that differ border to border, and a local processor can tear down these barriers for your business. Need help to grow your business in Mexico? Get a free consultation with one of our Payments Experts to find out more about your payment strategy in Mexico.